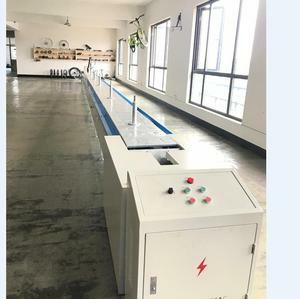 Jiangsu Imi Electric Vehicle Technology Co., Ltd. Battery Q: Do I need to charge the batteries before using them9 A: Yes, you should charge the batteries fully before first using them. Q: How long will the batteries hold their charge9 A: All the batteries will self-discharge when not in use. Q:Is it normal that the batteries get warm when recharging9 A:Yes,it is normal that the batteries will become warm to the touch during the recharging process. We are located in Huadu District,30 minutes by car to Guangzhou Baiyun International Airport. Our factory covers more than 6000 squares meter and has more than 100 employees. During period time,we will replace the parts for free,and take the delivery cost. C.
Changzhou Gomiek Import And Export Co., Ltd.
We'll show you the photos of the products and packages before you pay the balance. 4. after sending, we will track the products for you once every two days, until you get the products. If you have any questions about the problem, contact with us, we will offer the solve way for you. Range 50km with 24V/10Ah li-ion battery(PAS). Li-ion Battery: 2 years &rsquo; guarantee . Smart Controller: 1 year &rsquo; s guarantee . 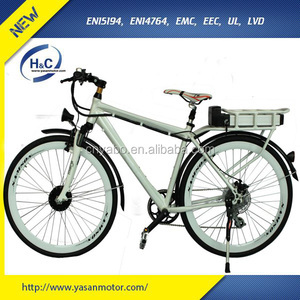 FLASH-Electric Bicycle Pedelec e bike with mag alloy wheel hub motor and dynamic design sporty ebike E MTB frame with hidden battery - Elegant, Simple and Powerful sporty bike frame, patent and original design from Haoling e bicycle factory - Hidden and removable battey with large capacity - Front suspension fronk, adjustable - Large high quality LCD display with many pedal assist levels adjustbale - Hydraulic disc braking system with hydraulic brake levels, with power off inter-lock safety switch - Pedal assist system and throttle control, double drive control system If you like our products, please contact us freely through email: Rocky Welcome to visit our factory, and hope to establish good business relationship with all of you -our potential and valued partners! Jiangsu Hi-Tech Goldenlion Vehicle Industry Co., Ltd.
One of our plants in Changzhou covers more than 100,000 square meters and the other one in Tianjin covers almost 20,000 square meters. Our new plant will be the largest e-bike production base in Eastern China after finishing. Our aim is to keep outstanding and better in the future. 4.Fast & Cheap Delivery: We have big discount from forwarder (Long Contract). Butthe exact delivery time might be different for different orders or at different time. 6. Q: What are your warranty terms9 A: It is Two year warranty for all parts . You will notice the large display that is front and center on the handlebars and it is very easy to read. Either the effort from pedaling is used to assist the bikes motion, or it could charge the battery. 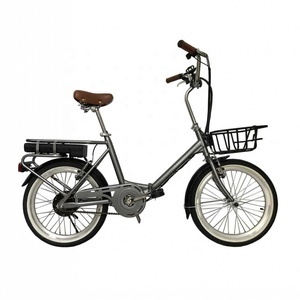 + Does MG fat tire electric bicycle need servicing 9 There is no more servicing than a standard pedal bike. 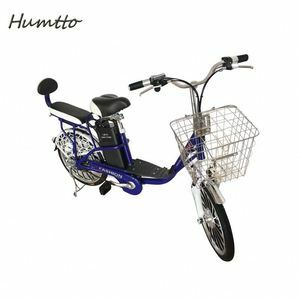 Electric bike warning, steering, bike brake light led waterproof rear tail light, e bike accessories back lamp. 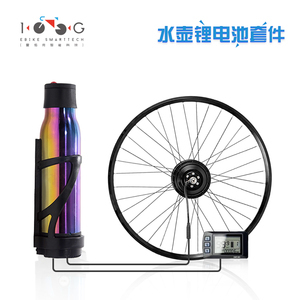 Alibaba.com offers 138 simple ebike products. About 18% of these are electric bicycle, 7% are other electric bicycle parts, and 5% are rechargeable batteries. 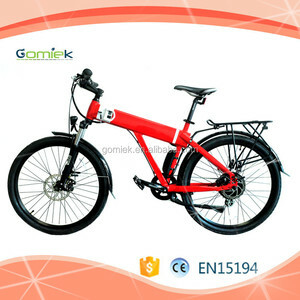 There are 61 simple ebike suppliers, mainly located in Asia. 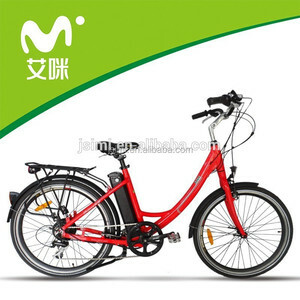 The top supplying country is China (Mainland), which supply 100% of simple ebike respectively. 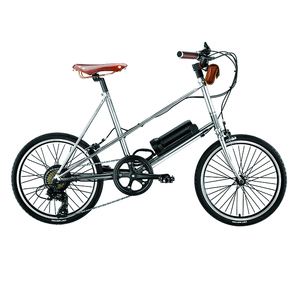 Simple ebike products are most popular in North America, Western Europe, and Eastern Europe. You can ensure product safety by selecting from certified suppliers, including 15 with ISO9001, 4 with Other certification.